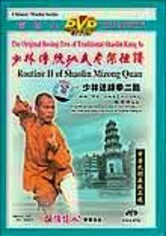 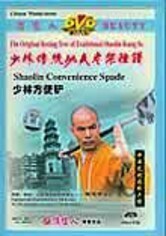 Explore the world of Shaolin Kung Fu, the classic kung fu fighting style. 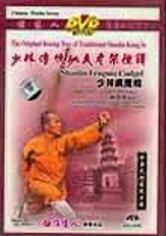 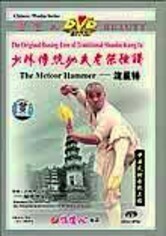 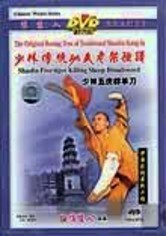 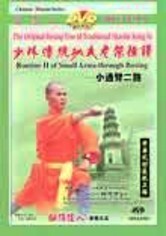 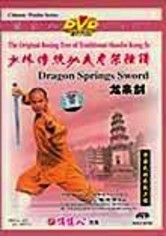 Shi Deyang, the 31st generation successor of Shaolin Kung Fu, explains and demonstrates Five Tiger Killing Sheep Broadsword, a powerful kung fu weapon. 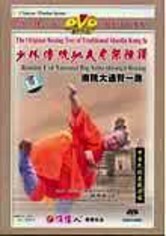 Combining swift, fierce movements with profound meaning, Five Tiger Killing Sheep Broadsword provides a series of postures that are difficult to defend, yet easy to understand and learn.